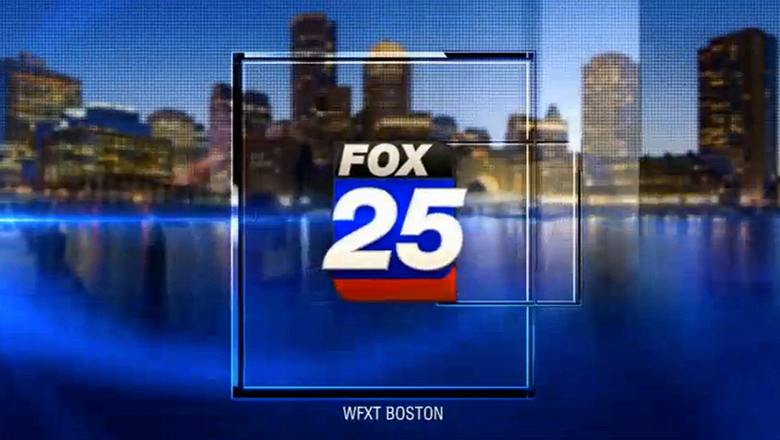 WFXT-TV, the Boston Fox affiliate, will be moving from its well known open newsroom set to a enclosed, more traditional look. Anchors began reporting from in front of a chroma key wall, with imagery of the old set piped in, as the station begins construction in the main studio area, reports New England One. The station switched to its large newsroom set during a 2000 after then owner Fox decided to expand the station into the neighboring space. Updates have been made to the look throughout the years, and after Cox Media took over ownership two years ago, the use of many of the newsroom set’s venues began to dwindle. The new set will come about a year after the station dropped its Fox O&O style logo in favor of a new logo that wasn’t all that popular with some in the industry. Boston is home to one of the most well known working news sets — WHDH-TV’s “newsplex.” This two story set that’s also features multiple reporting venues as well as large video panels and ribbons, has also seen its share of updates but its basic look and layout have remained the same. The set, meanwhile, is a toned down version of Fox affiliate WSVN-TV’s set in Miami, which is owned by WHDH-TV’s parent company Sunbeam.